Cheestrings, the Kerry Foods-owned cheese snack brand, is launching a £1.5m campaign to target mothers and highlight the brand's calcium content. The campaign, created by Fallon, breaks on 22 August and will run until the end of September. It features a TV ad supported by digital activity. The activity is intended to reach mums during the September "back to school" period. The ad brings back Mr Strings, the Cheestrings character created by Fallon in 2009, in a series of clips spliced together and set to a 1970s-style music track, intended to emulate the character’s "playful" nature. Phil Chapman, chief marketing officer at Kerry Foods UK, said: "Mr Strings is hugely popular with mums, so we wanted to have a little fun with him by making him the star of a '70s 'Dallas-esque' ad. We think it works really well to both capture the attention of mums and drive home the message about calcium." 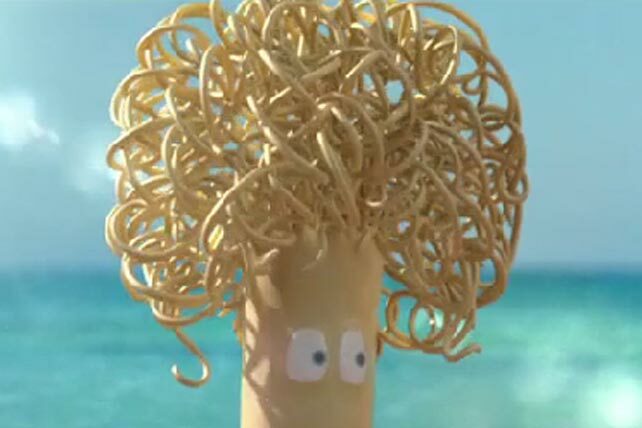 The Mr Strings character last appeared on screens in September 2010, in a TV ad supporting a new product variant, Cheestrings Spaghetti. Read Marketing Magazine’s July interview with Kerry Foods chief marketing officer Phil Chapman here.